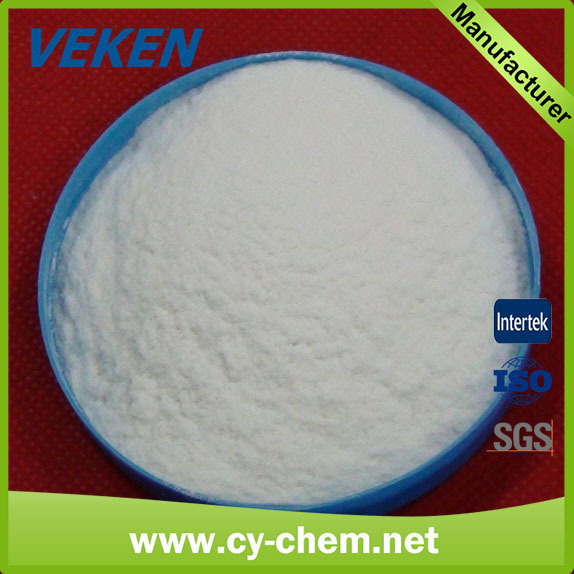 VEKEN ® carboxyl methyl cellulose CMC is a non-toxic, tasteless, flocculent white powder, easy soluble in water, with stable performance. Its aqueous solution is neutral or alkaline, transparent and viscous liquid, which can be used as a binder, thickener, suspending agent, stabilizing agent, sizing agent, etc. 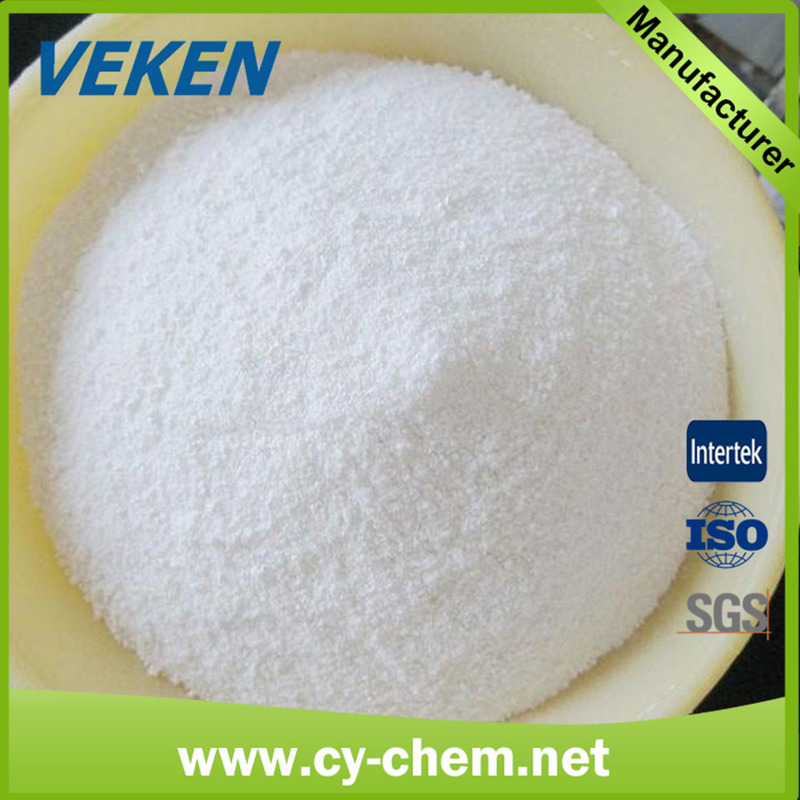 VEKEN® carboxyl methyl cellulose CMC with high stability, purity at or above the country level, is mainly used in oil drilling, ceramics, tobacco slice, metallurgical pellet, mineral powder and coal dust suppression, and other fields. 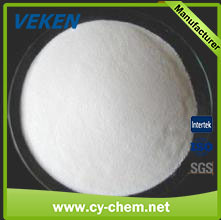 With VEKEN® carboxyl methyl cellulose CMC, the oil drilling fluid can make the wall of well form a thin and solid filter cake, with low permeability, so as to reduce the rate of water loss. After adding VEKEN® carboxyl methyl cellulose CMC into the oil drilling fluid, the oil drilling fluid can make sure the drilling machine have low initial gel strength, and help mud to easily release the gas covered and discharge the debris into the mud pit. 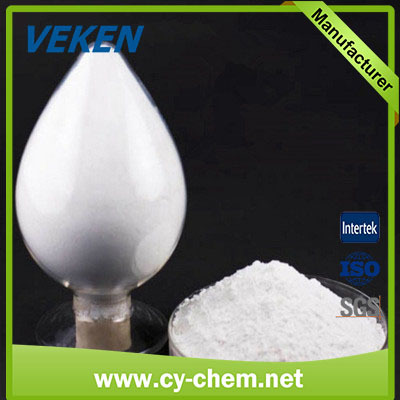 Just like other suspended dispersions, the oil drilling fluid has a certain life period, which can be prolonged when the VEKEN® carboxyl methyl cellulose CMC is added to stabilize it. CMC-containing mud is insusceptible to influences of mould fungi, so it is unnecessary to maintenance of a high PH value or use anticorrosive agent in the mud. CMC-containing mud has good stability and can still reduce water loss even at the temperature of more than 150 degree. In paper making industry, CMC is used to make the paint for coated paper, as additive in wet-end and sizing agent for surface. We have different paper making grades of CMC products to satisfy different customers’ requirements. Note: we can adjust the specification base on customers ‘requirement. Note: we can adjust the specification base on customer’s requirement.